Reach people who leave your website—wherever they go online—and bring them back when they're ready to buy. Learn how to advertise across the web in 2 clicks. 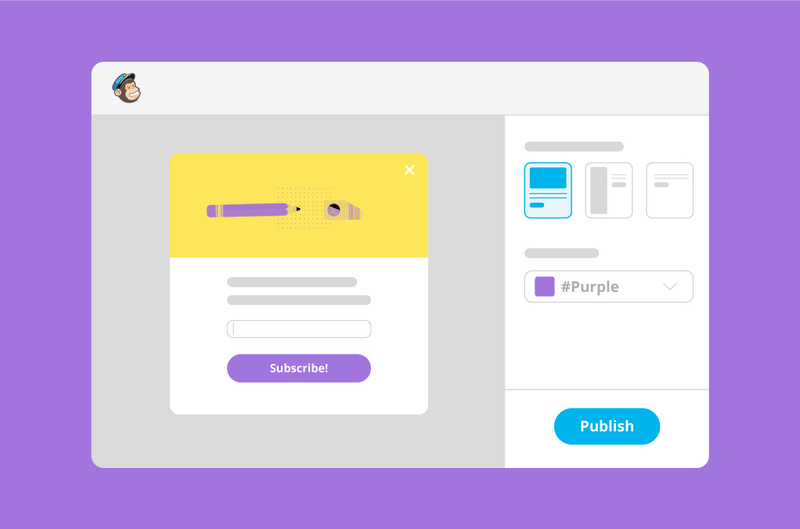 Build landing pages that showcase your products and convert your customers. Read more about the benefits of landing pages. 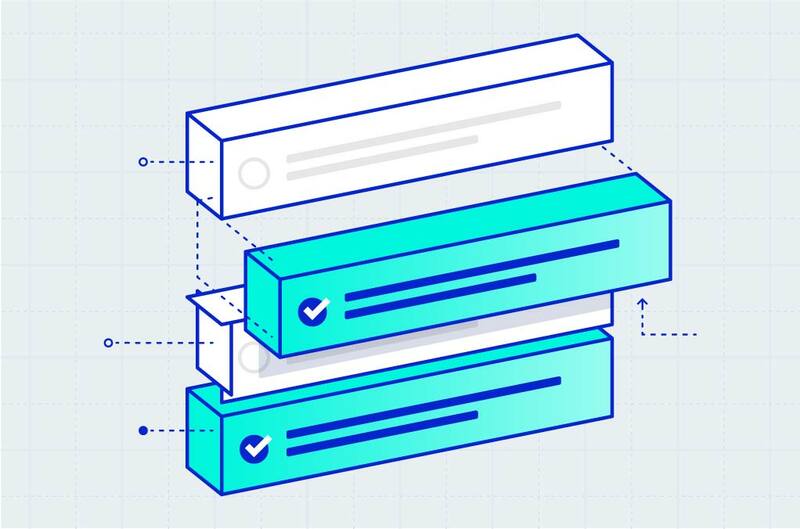 Our new checklist-style campaign builder displays each section all in one place so you can build your emails even faster—and in any order. Why we did it. 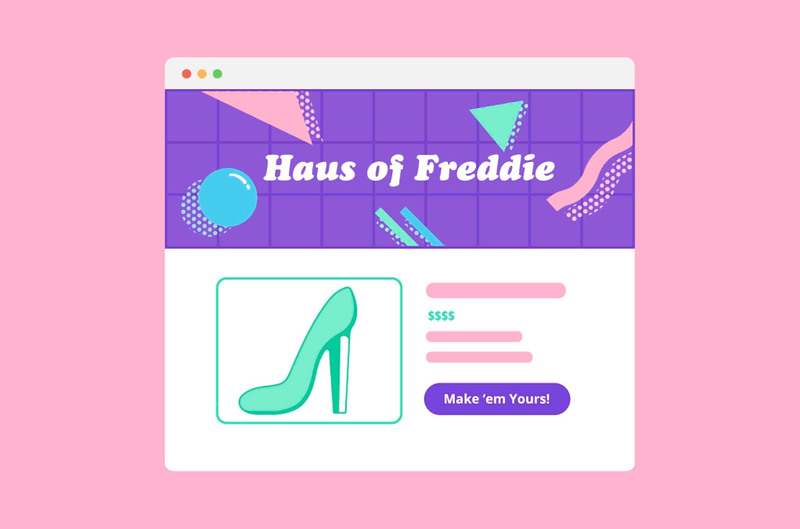 Create mobile-friendly pop-up forms for your website and watch your list grow. Learn more about new pop-up features. Bookmark our What's New page so you'll always be in the know about the latest MailChimp features and product refinements. 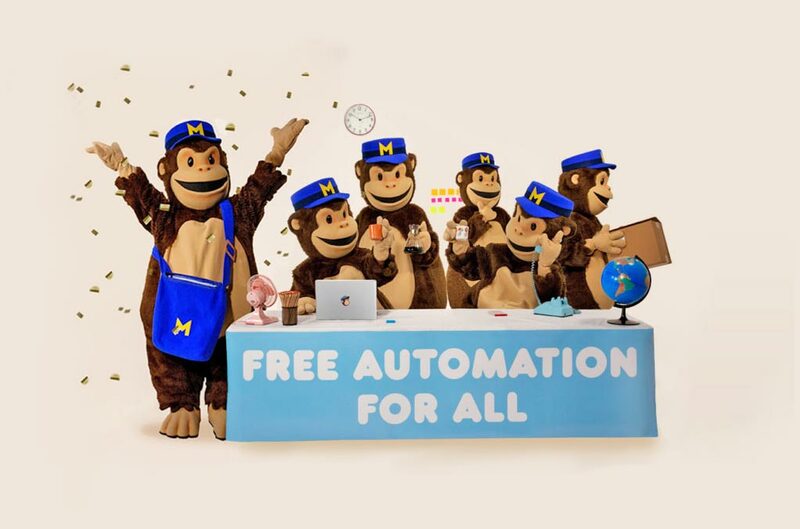 MailChimp is a registered trademark of The Rocket Science Group. Apple and the Apple logo are trademarks of Apple Inc., registered in the U.S. and other countries. Mac App Store is a service mark of Apple Inc. Google Play and the Google Play logo are trademarks of Google Inc. Copyright © 2018 MailChimp, All rights reserved.